Record and edit gameplay with advanced settings. Step 1: Visit the youtube.com/gaming link from your web browser. Step 2: Now sign in using your YouTube account. Step 3: Hit the Go Live option available on top portion of home page. It will direct you towards Stream Now page of YouTube. Step 4: Hit Get Started option. Step 5: Follow instructions and the on screen prompts. Step 1: First of all go online and download XSplit Broadcaster software tool from official website. Install it on your system. You need to get registered to Xsplit account by filling basic details and then a confirmation mail will be dropped to your inbox. Go to XSplit Broadcaster window and then visit add sources option. Here you need to make selection about whether you want to record using webcam or want to stream content directly from screen. Screen Capture: When you click on Add Source option then from drop down menu simply select Screen Capture. After this you will be able to select your desktop area for recording. Webcam Capture: Those who need to record things via webcam can select “Webcam, capture card, video devices” option from add sources drop down menu. Finally hit the integrate webcam option on screen. Step 3: Now you can start streaming process by hitting the broadcast option on your channel. You will need your Google account to provide authority for broadcasting videos to your channel. Step 1: First of all you need to check the system software update details. Step 2: Now start your favorite game that you want to record and live stream. In case if you want to customize your video then prefer to use certain video editing software tools that are available with free as well as paid versions. Step 3: Once your recording is done then simply hit the share button available on screen. Note that lengthy videos take more time for uploading and quality of content also matters for overall uploading time. Step 4: Choose “Broadcast Gameplay” option from menu and then select YouTube services. 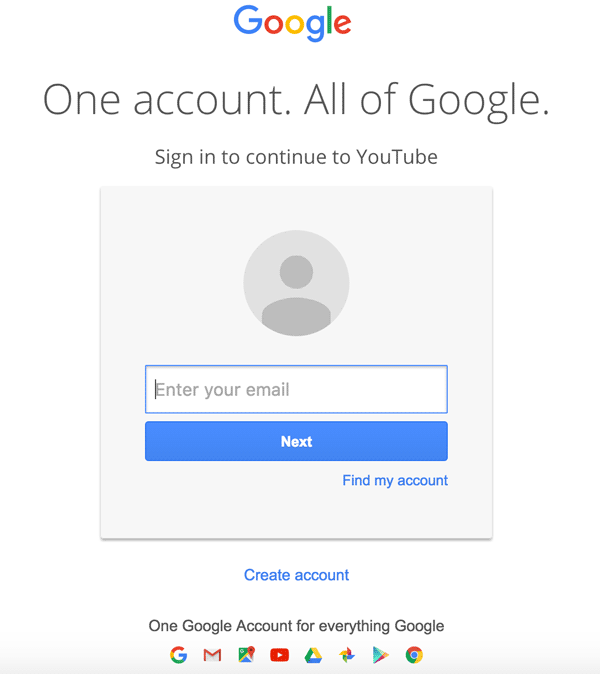 Step 5: Now you need to login to your YouTube channel using your Google account and follow path to your channel. Here you can initiate easy steps to complete the streaming task. Step 6: Finally you can stream your game play on your network. You can stream your Xbox game play by using OBS . Step 1: First of all visit official website of OBS and download your software tool. Install it on your system. Step 3: It is time to open Xbox application on your device but ensure that you are working on Window 10. Otherwise some compatibility issues may get raised. Step 4: Now make connection between your system and Xbox one. Step 5: It is time to start streaming your content to YouTube directly. All these simple to follow steps can assist beginners with live streaming needs and they can soon make their YouTube channel popular for impressive videos. The advanced video editing tools can be used to develop customized videos. Try to follow regular schedules for your video channel so that viewers can find it live and can stay connected so longer with interactive videos.